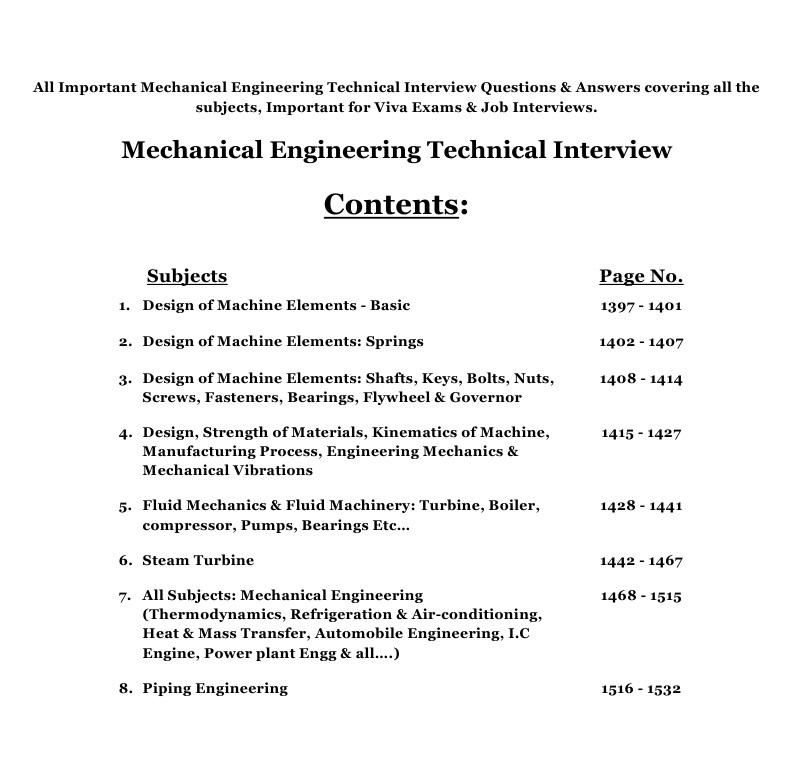 All Important Mechanical Engineering Technical Interview Questions & Answers covering all the subjects, Important for Exams Viva & Job Interviews for Freshers and Experienced. 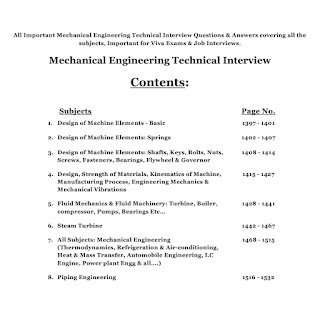 Fluid Mechanics & Fluid Machinery: Turbine, Boiler, compressor, Pumps, Bearings Etc..
Aha! such a nice blog! 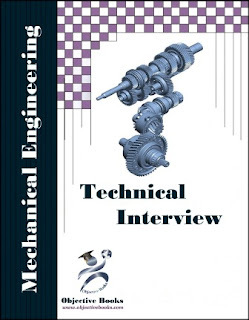 i'm also Mechanical Engineering student and your blog provide good suggestion for blog. Thanks for all e-books! 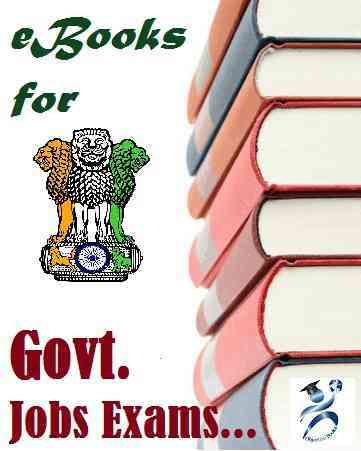 Thanks Himesh, for finding my blog helpful for ur studies.